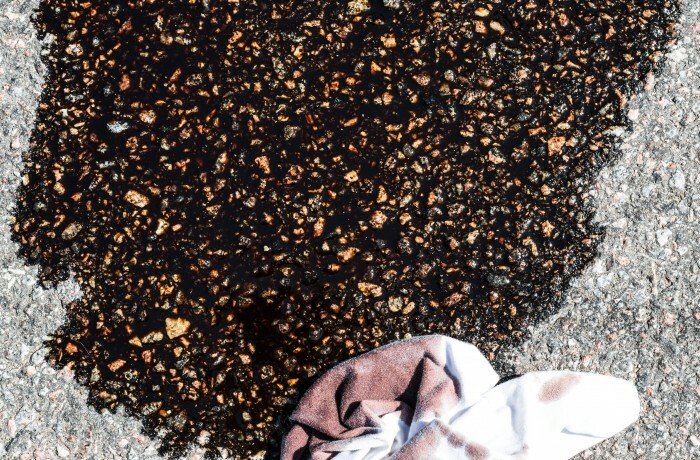 When you have oil stains on your property, whether it is a driveway, service station, parking structure or in front of a retail store, they can be a nuisance, plus a health hazard to children, pets and employees. They also become a source of stains that find their way into the interiors of your car, home and business. This can cause the value of your property to depreciate. Until now, it was very difficult to remove a stain left by oil no matter how much hard work and effort you put into it. Homeowners have you gotten a letter from your HOA demanding you to remove oil spots, rust stains, tire marks, paint and mildew off your driveway? Instead of spending hours with a broom and hose, let us do the work for you. All Star cleaning offers these services and can deliver excellent results. We use vacuum a recovery system for all jobs complying with your cities and the State of California’s environmental laws. Property Owners should know that first impressions are important. With your driveways, entry ways and/or all types of parking areas sparkling clean, that first impression of your property will be a lasting one. Let us help you maintain that by removing the dirt, tire marks, oil spots, paint, rust stains, mildew and gum from your driveways, entry ways and/or parking areas.